This is the Doldrum week, isn't it? Week thirty-three of fifty-two. That puts us right around the 65% mark, and trust us, that's always when things get dreary. Can we get an 'amen!' from the writers out there? The weather goes all still, and there might be thunderclouds forming on the horizon, but they're never going to cross the valley and obscure the sun OVER HERE. Did you finish all the summer projects you started? Or, are you quietly shoving them all back in the closet so that no one can see them in their half-finished state? It would be easy to flop about the house, fanning yourself with an issue of one of those glossy magazines filled with pictures of places you didn't get to visit this summer. But there's only a week or two left before the kids start exhibiting symptoms of various ailments that will—according to their learned experience—keep them from returning to school. Let's fill that time up with a book or two, shall we? 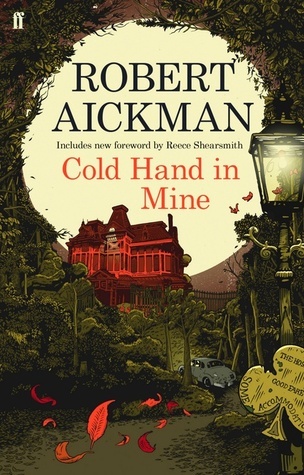 Faber & Faber has republished one of Robert Aickman's seminal collections, Cold Hand in Mine. This collection contains "Pages From a Young Girl's Journal," the story he won the World Fantasy Award for in 1975. Hickman is one of those mid-20th century authors who left an indelible mark on the modern landscape of "strange stories." In fact, an anthology from Undertow Publications called Aickman's Heirs just won the Shirley Jackson Award for Best Anthology. There has been a resurgence of interest in more literary and more strange writers who lurked in the dark fringes of fantastic fiction during the last century, and we're delighted to see that Robert Aickman's work is becoming readily available again. Speaking of more innocent times (no, wait, were we? 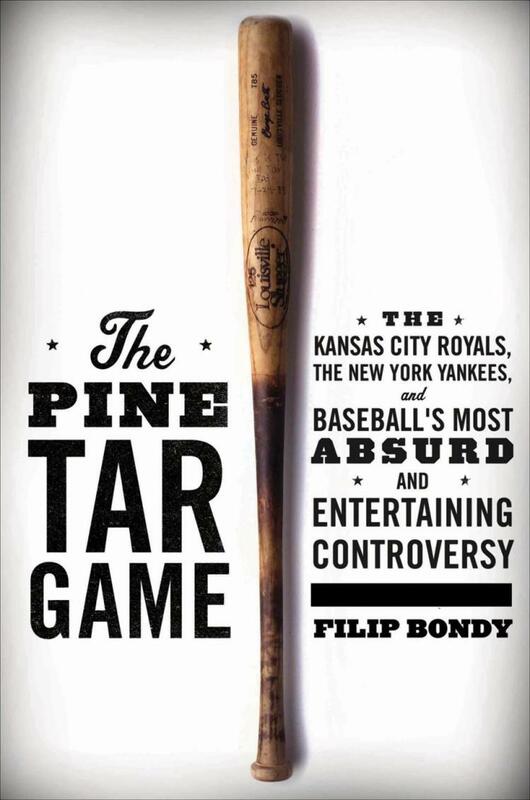 ), Filip Bondy's The Pine Tar Game is now out in paperback. Do you remember when baseball was all about colorful characters, getting mustard on your shirt from biting the wrong end of your hot dog, and having someone spill beer all over you when the home team came back from a four run deficit in the bottom of the eighth inning? No? How about when George Brett charged the mound during a heated game between the New York Yankees and the Kansas City Royals? Apparently, Yankees' manager Billy Martin thought that Brett had a little too much pine tar on the bat. Chaos ensued, lawsuits ensued, and the game was replayed several weeks later. Bondy replays it all in his book, adroitly capturing all the yelling, swearing, and dirt kicking that marked the end of an era in professional baseball. Speaking of national disasters, TV weather personality Al Roker's latest book is also out in paperback. 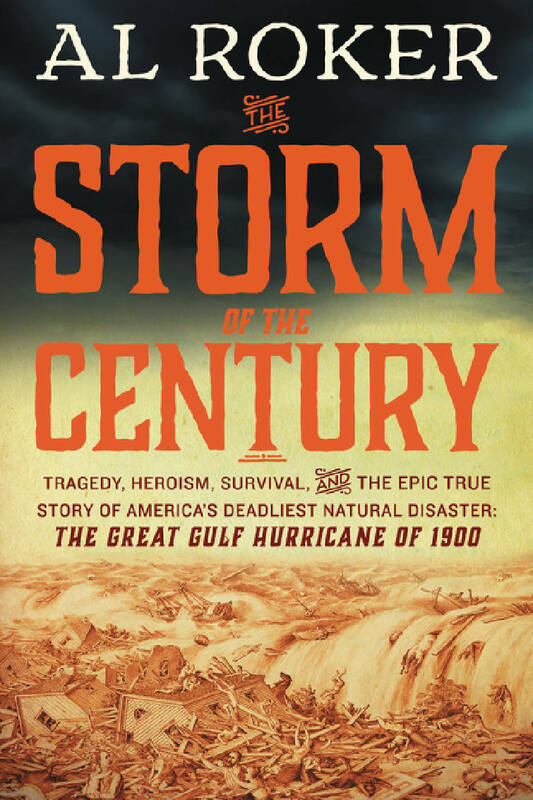 The Storm of the Century: Tragedy, Heroism, Survival, and the Epic True Story of America's Deadliest Natural Disaster: The Great Gulf Hurricane of 1900 is probably the longest double colon title of the year, which helps distinguish it from the Stephen King screenplay of the same name. No, not all the words after the colon. Either colon. BEFORE both of them. Regardless, Roker's book covers the storm that wiped Galveston, TX off the map in September of 1900. In less than twenty-four hours, nature flattened an entire city and killed more than 8,000 people. As disasters go, it may seem tame these days, but Roker's book should offer both a warning about where we're headed with the changes in the global climate, as well as a reminder of the resilience and heroism found in communities facing insurmountable challenges. Speaking of true stories, Robert Mazur's recollection of his time spent laundering money for the Medellín Cartel is available in a much more detailed paperback version (instead of the big budget film version). 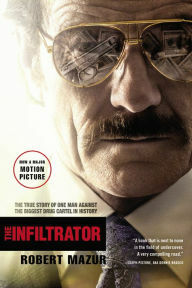 Filled with harrowing near-misses, decadent roof-top parties, and the ever-present threat of horrible and painful torture, The Infiltrator is one of those books that reads like the most outrageous of fictional crime stories, but is probably toned down from what really happened. 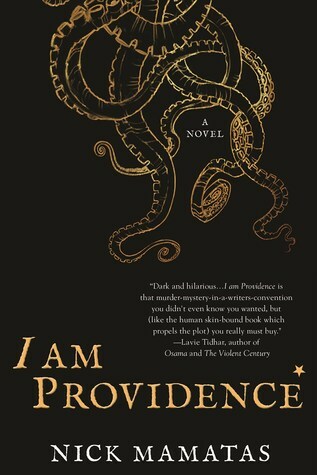 And speaking of unreliable narrators, let's end with Nick Mamatas's I Am Providence, which is both a love letter and a scathing parody of HPL's Lovecraft Mythos. That's Howard Philips Lovecraft, another one of those 20th century "strange fiction" writers, and while HPL has certainly undoubtedly influenced modern fantasy and horror, he was also one weird duck, who held some assuredly awkward ideas. 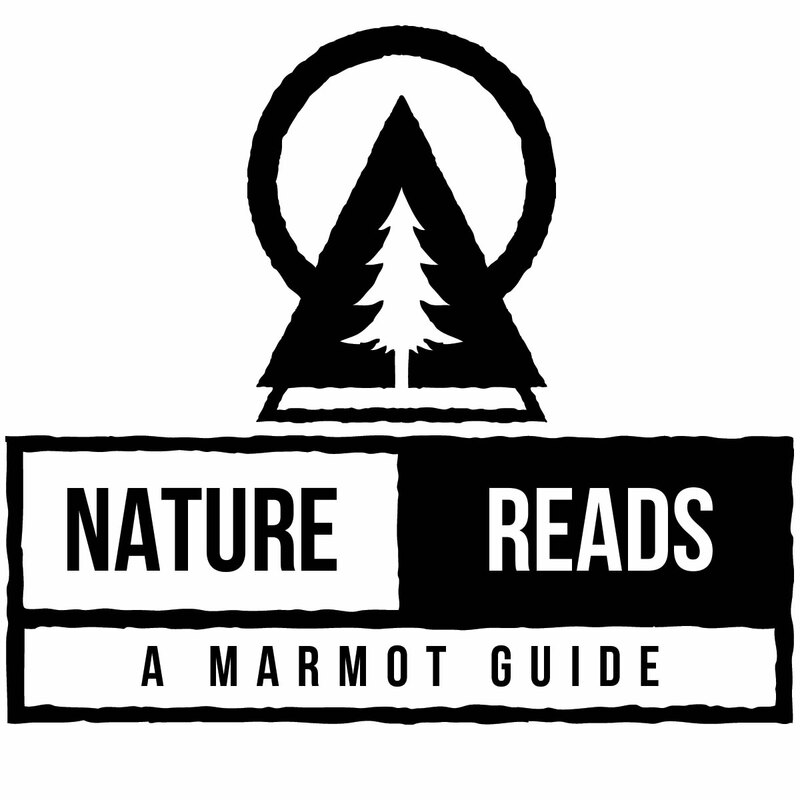 Mamatas, whose Move Under Ground mashed up the Beat Poets and Lovecraft's Elder Gods, knows his way around All Things Lovecraftian (both the mythological and the socio-historical), and I Am Providence is a tale of idiots and idolatry, written by an author who admires and is amused by both in equal parts.